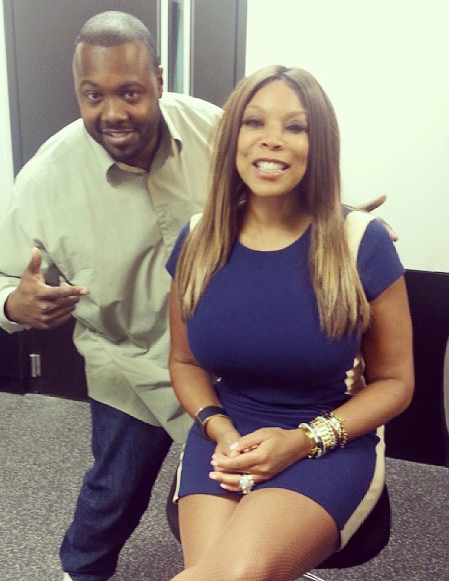 Wendy Williams stopped by the @931WZAK studio to introduce the new season of The Wendy Williams Show to Fox 8 Cleveland starting September 16th. 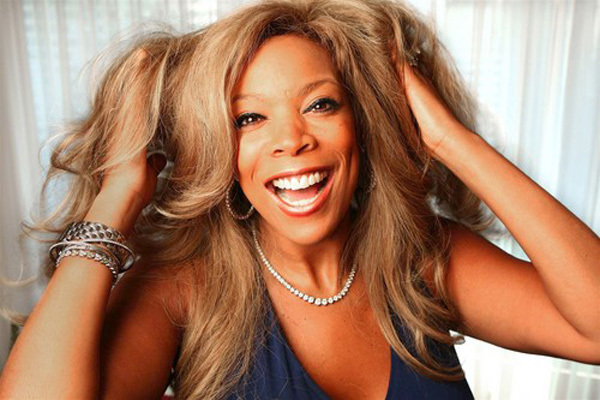 She sat down with @SamSylk to discuss the new season and also talk about her journey from radio to daytime television. 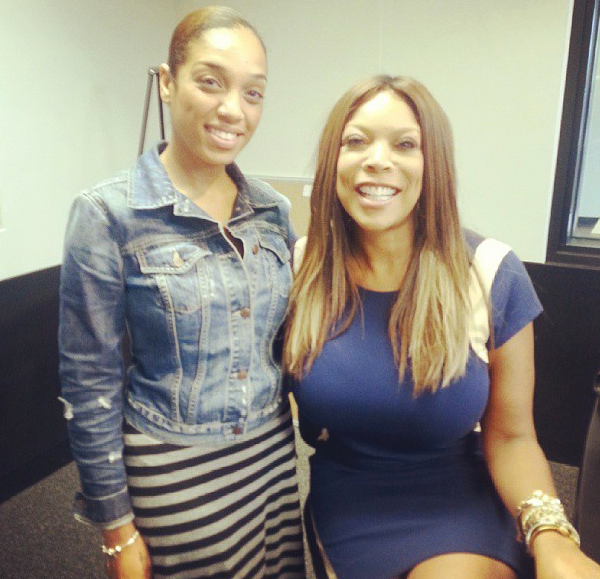 Wendy Williams also stopped by the @Z1079 studio with @RoDigga and afternoon host @ColbyColb to discuss the new season, her journey from radio to daytime television, and Broadway!